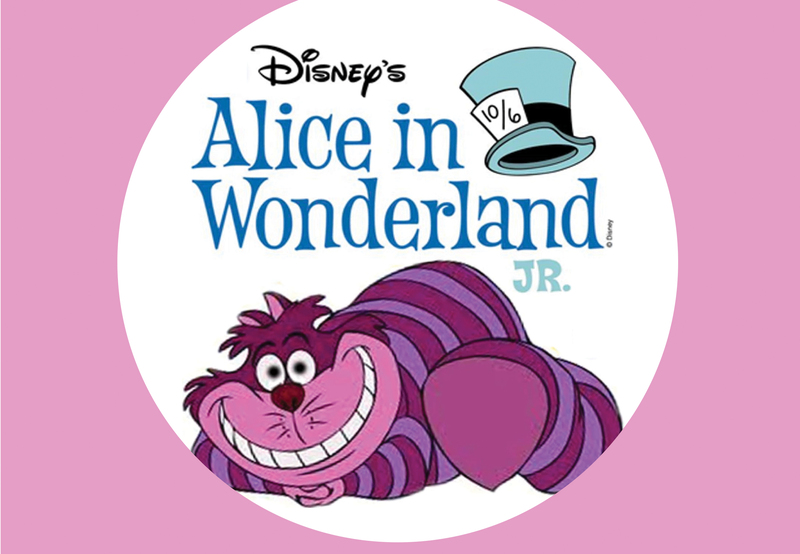 This year&apos;s school play will be Alice in Wonderland, Jr. More than 50 of our children have worked hard to produce a wonderful experience that you will enjoy. Come support our school, have a relaxing and entertaining evening, and rejoice in the gifts and talents of our students. 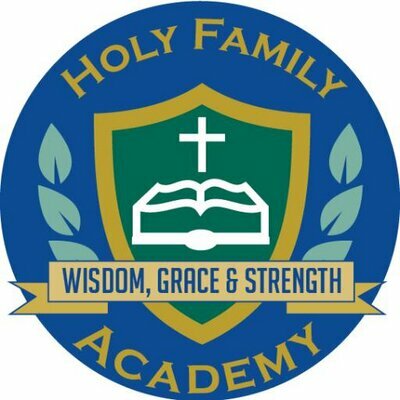 CLICK TO BE TAKEN TO THE SCHOOL WEBSITE!